Acellus provides schools and adult learning centers with a extensive array of resources that are ideal for the academic and career training needed for successful adult education programs. Whether it is preparing adults to be ready for a high school equivalency exam, or empowering them with the skills and training required for the career of their dream, Acellus makes it possible. Acellus offers a varied and diverse selection of courses that can be done on a flexible timetable, allowing adults that are on busy and restrictive schedules to still complete their coursework. Courses in each core area are specifically developed for each section of the GED, as well as the HiSet and TASC. Students who lack the academic foundation to complete GED level material, can also take prerequisite courses through Acellus. Students can begin with more basic courses in any subject, helping them to attain the competency and mastery needed to successfully complete any high school equivalency exam. 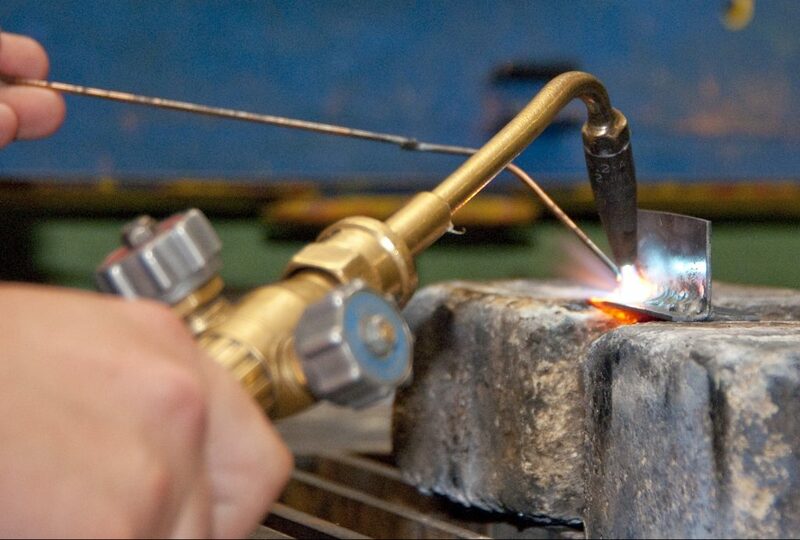 Acellus offers career and technical education courses that incorporate the core anchor standards, along with the specialized instruction and skills needed for the career the student is preparing for. With the various career clusters Acellus offers, students are able to take courses specific to the career pathway of their choice. The curricula for these courses follow state CTE guidelines, but also meet industry standards with the idea that students will be qualified, upon completion, to take industry-recognized certification exams. This will open the way for them to move into entry level positions in these fields. Passing the GED, or an equivalent test, can be a crucial element for succeeding in the workforce, and even open the way for advancement and promotions that would not be possible otherwise. 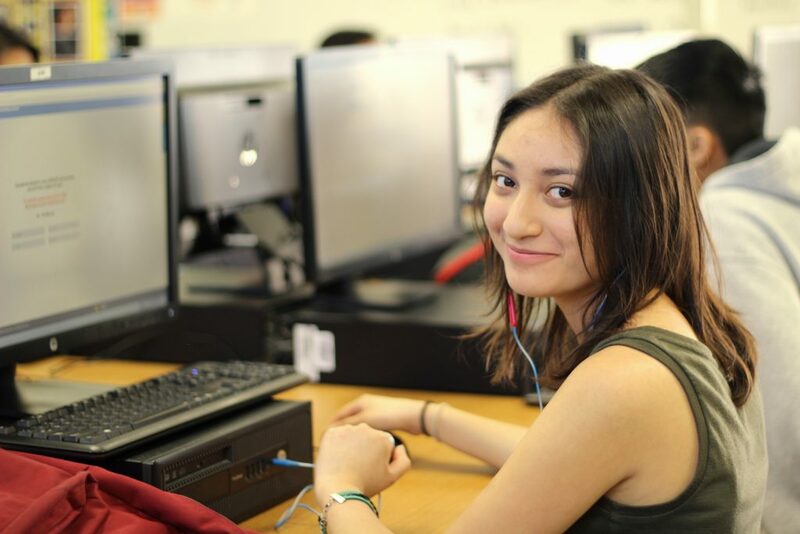 It is essential that students preparing to take any high school equivalency exam have a strong foundation of knowledge in literacy, mathematics, social studies, and science — the four core areas tested by the GED, HiSet, and TASC. In response to the increased rigor of the 2014 GED Exam, Acellus provides schools and Educational Centers with a four-course series designed to help prepare students to pass the GED Exam. This series covers mathematics, literature and writing, social studies, and science. These courses are specially designed to help students build the educational foundation and skills needed to successfully complete and pass the current GED exam. Acellus High School Equivalency Exam Prep courses are taught by master teachers. Each video lesson covers a single concept and is built into an adaptive and interactive interface. 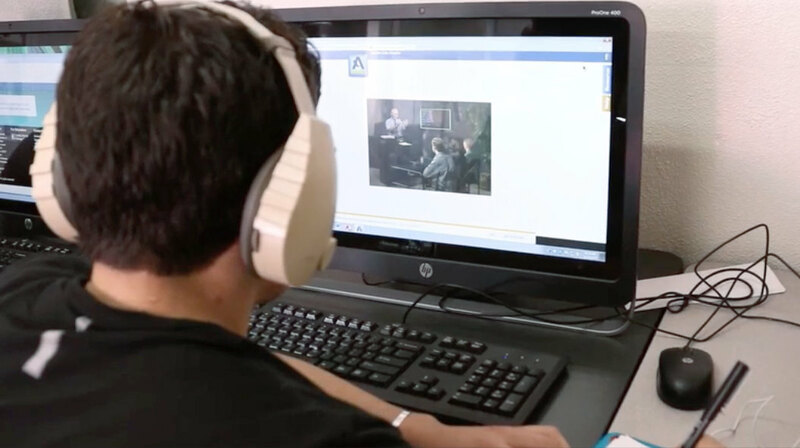 Students are continually assessed, and when knowledge gaps are identified, Acellus immediately provides additional targeted video instruction to fill in those holes. Students are able to easily move past the areas that they have mastered, only spending extra time on the concepts that they struggle with. Grading is done automatically by Acellus, and logged in the online Acellus Gradebook. The Gradebook also records every action done by students, including time logged in, total time spent, each answer inputted by the student, and overall grade on each lesson, unit exam, mid-term exam, and final exam. Local teachers receive immediate reports on student progress via the live student monitor. The live monitor provides real-time data – updating every 5 seconds – to alert teachers when students are struggling. Teachers can see the concept the student is working on, each answer inputted, and the intervention Acellus is providing to that student. Acellus will also send a message to the local teacher when a student fails an exam or extra assistance is suggested.